According to new figures, the theft of parking permits for disabled drivers have quadrupled over the past four years. The Department for Transport (DfT) has confirmed that last year in England a total of 2,921 blue badges were reported stolen, compared to 656 in 2013. 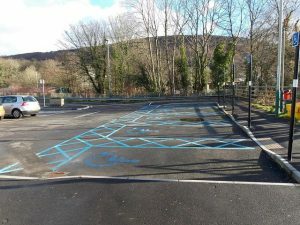 Blue badges are available in the UK for disabled drivers, enabling them to park for free in pay and display areas, as well as being able to use the badge to park for up to three hours on yellow lines, plus they can also use disabled spaces. Blue Badge permit theft on the increase © Copyright Jaggery and licensed for reuse under this Creative Commons Licence. Badge holders in the Capital are also eligible to apply for congestion charge exemption. In 2017, councils in England took legal action against 1,131 drivers for misusing their blue badge. 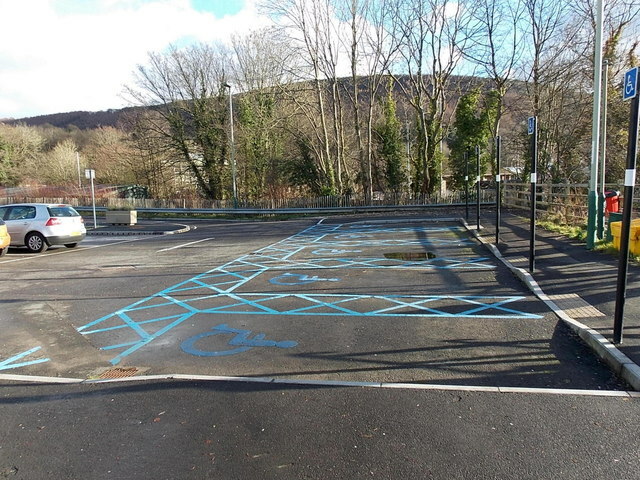 The Blue Badge scheme helps motorists with disabilities to park closer to their destination. It’s estimated that around 2.4 million disabled people in England hold a blue badge. “For disabled people, blue badges are a vital lifeline that helps them get out and about to visit shops or family and friends,” said a Local Government Association spokesman. According to the DfT, around three out of four Blue Badge holders said they wouldn’t get out as much if they didn’t have one. In January, the DfT announced plans to make changes to the blue badge scheme by opening it up to lots more people who might be struggling with a ‘hidden’ disability such as autism, dementia or ME. Currently, only drivers with physical disabilities are entitled to a blue badge permit. If the new measures were to be passed, this would create “parity” between mental and physical health. For more information regarding our car leasing services and special offers please click here, or give us a call NOW on 0800 311 8290.